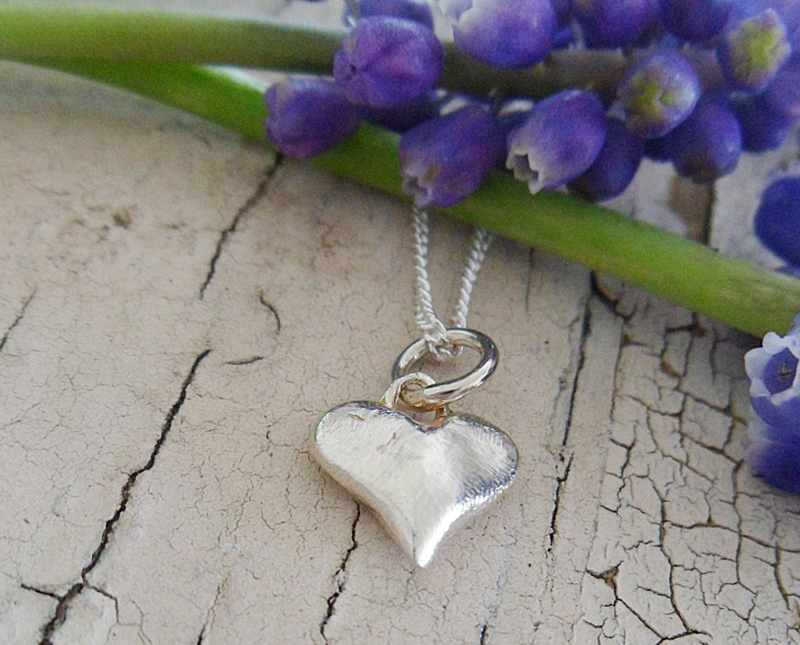 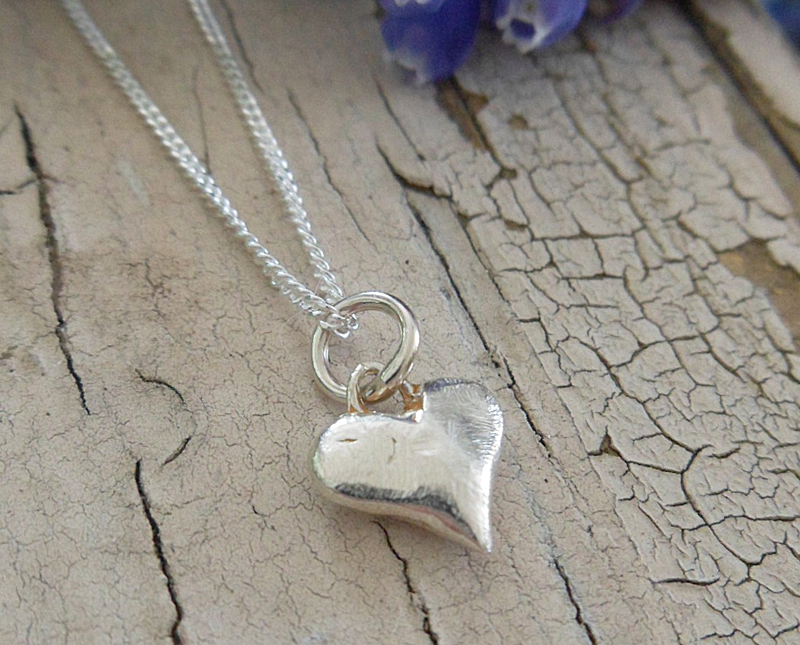 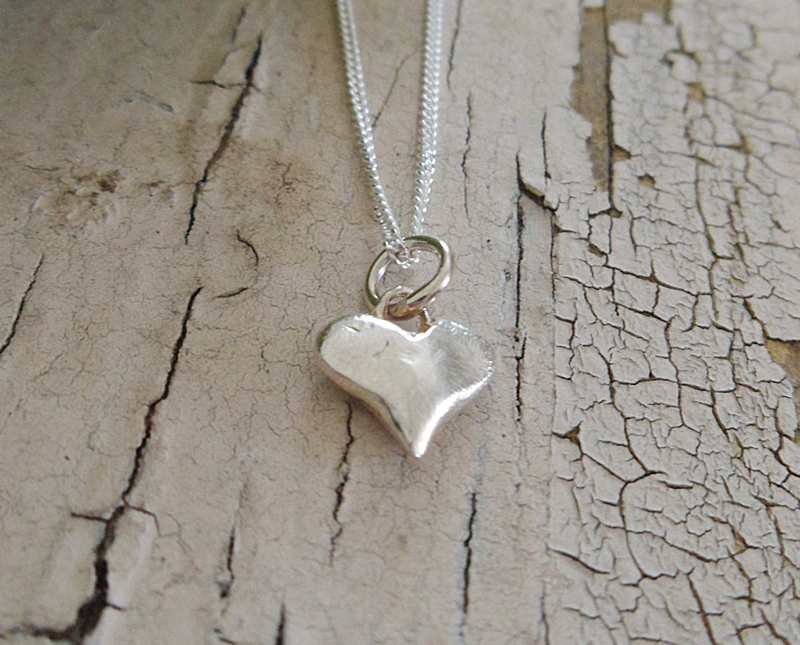 Close at hand, this teeny sterling heart charm remains constant and true to impart a vital message. 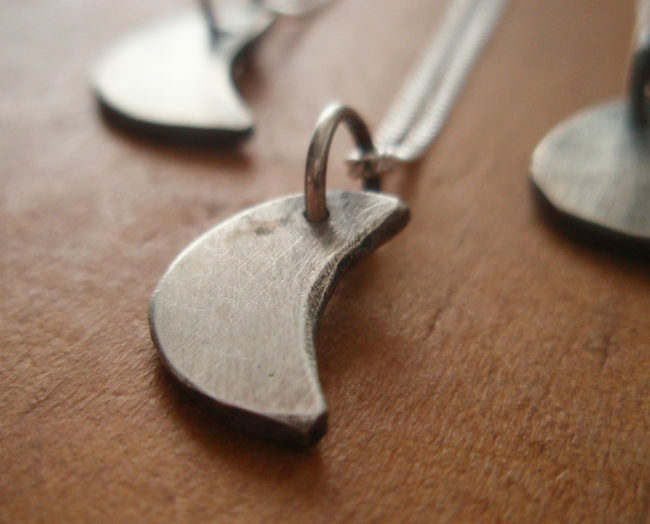 A sweet everyday reminder of all things intangible, yet so very essential. 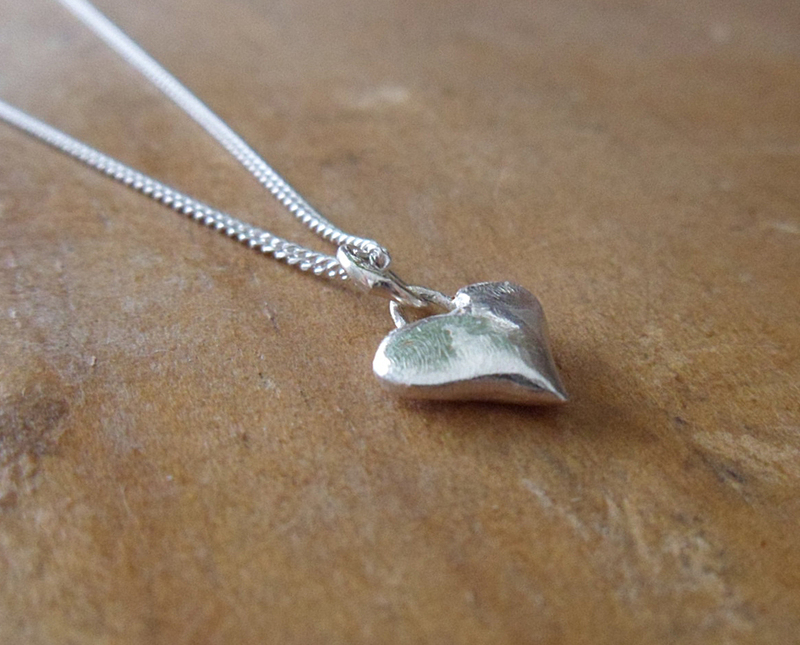 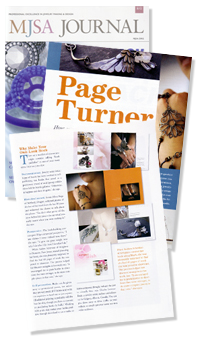 About 3/8″h by 3/8″w, the teeny heart of solid sterling silver hangs from a soldiered ring on a 16″ sterling chain. 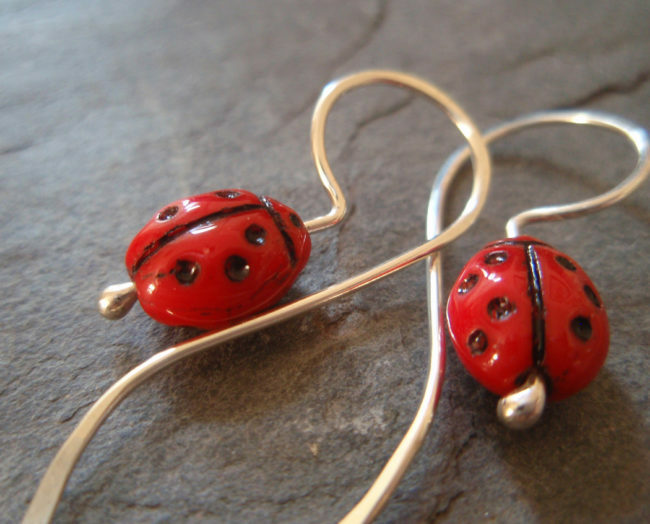 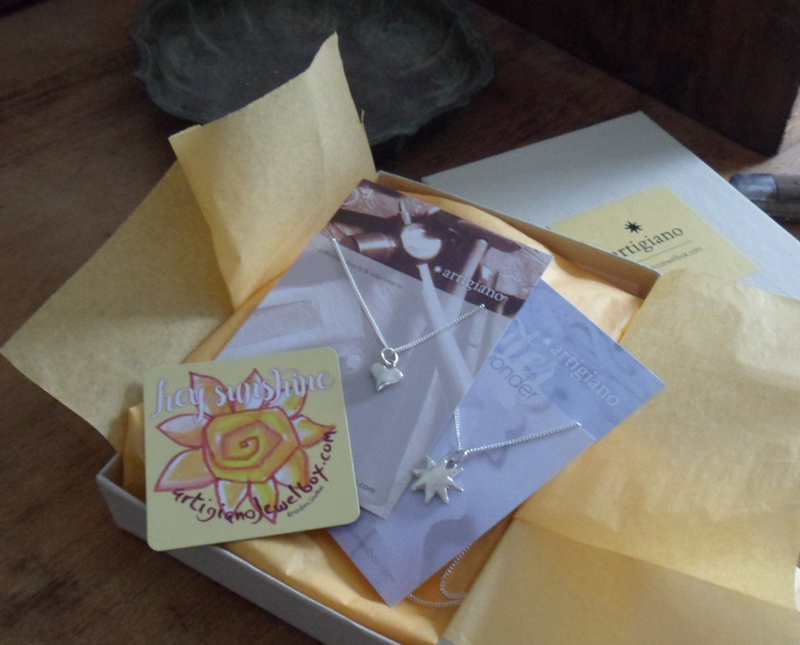 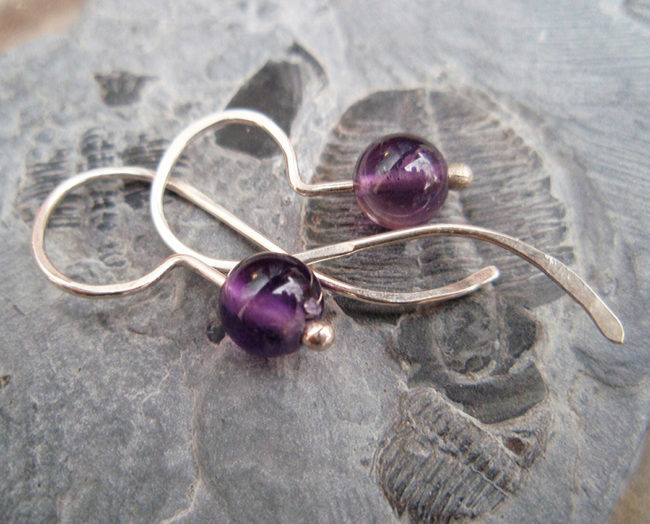 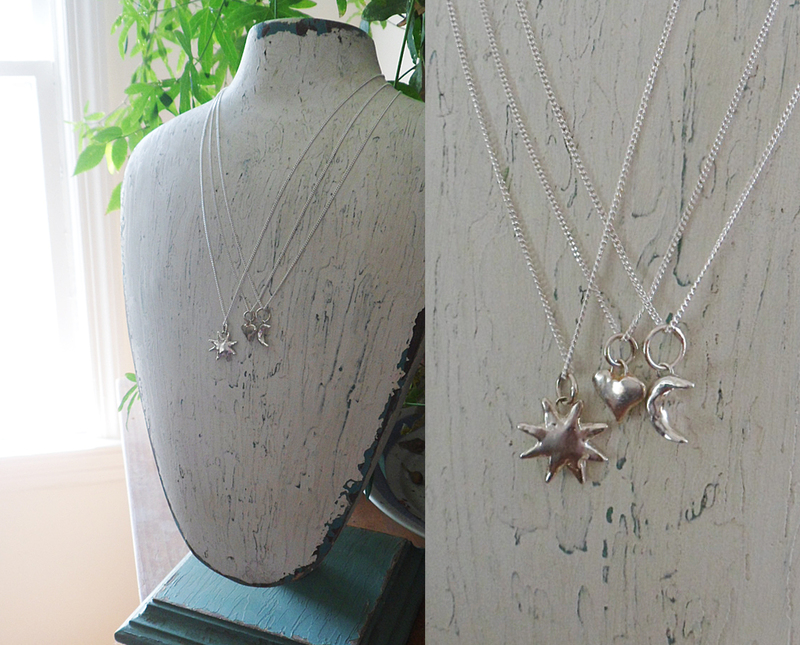 Original from my studio, the elements charms were hand formed in wax and cast in small quantities in sterling silver, each piece hand finished. The slightly irregular surface seems suited to the particular mysteries of this unpredictable element, most critical to both our anatomy and emotion. 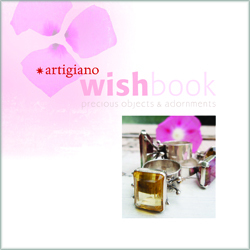 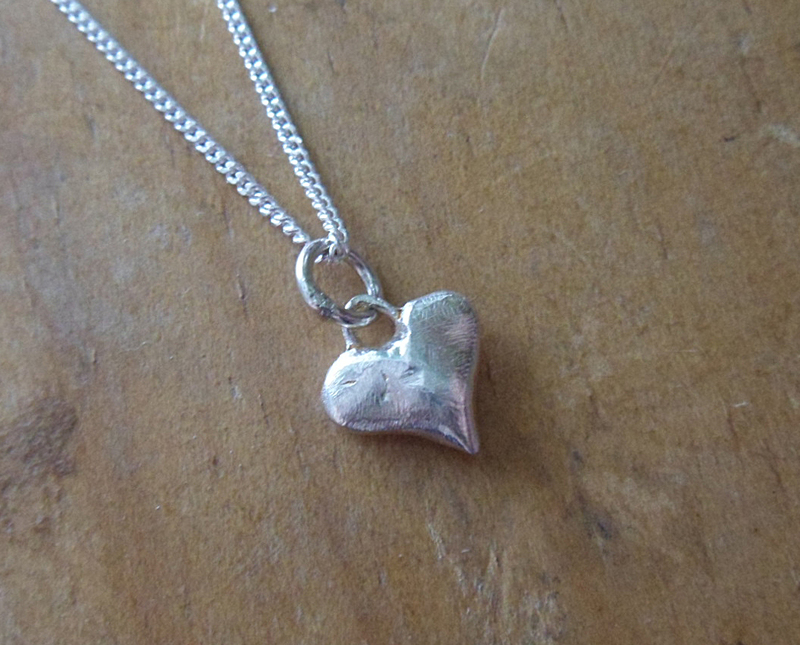 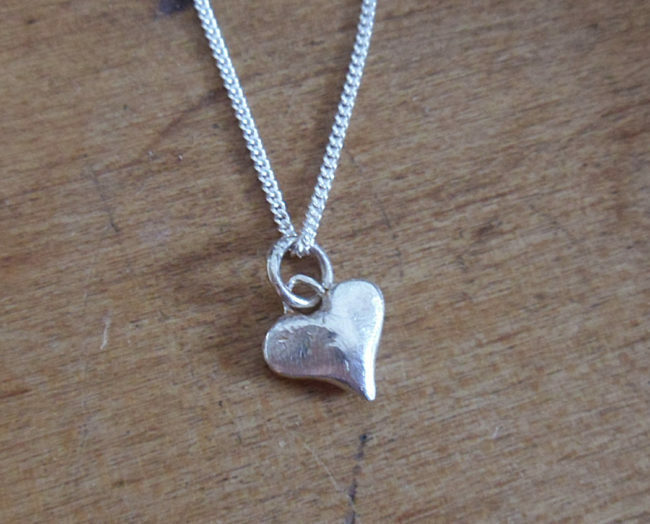 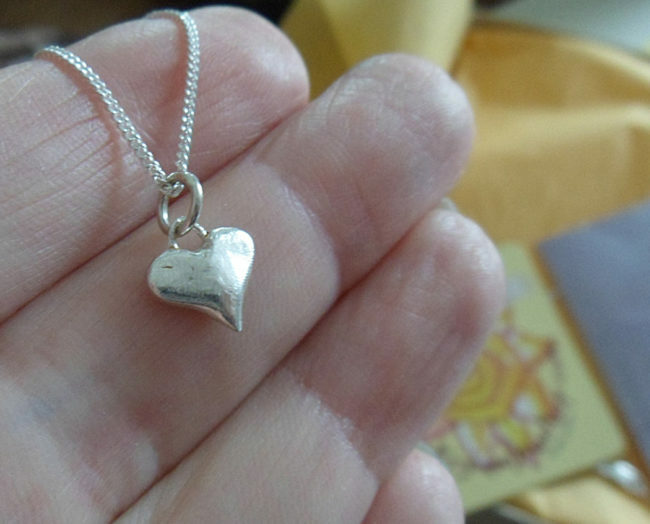 Some photos here show multiple charms, but this listing is for the teeny heart on a chain only.